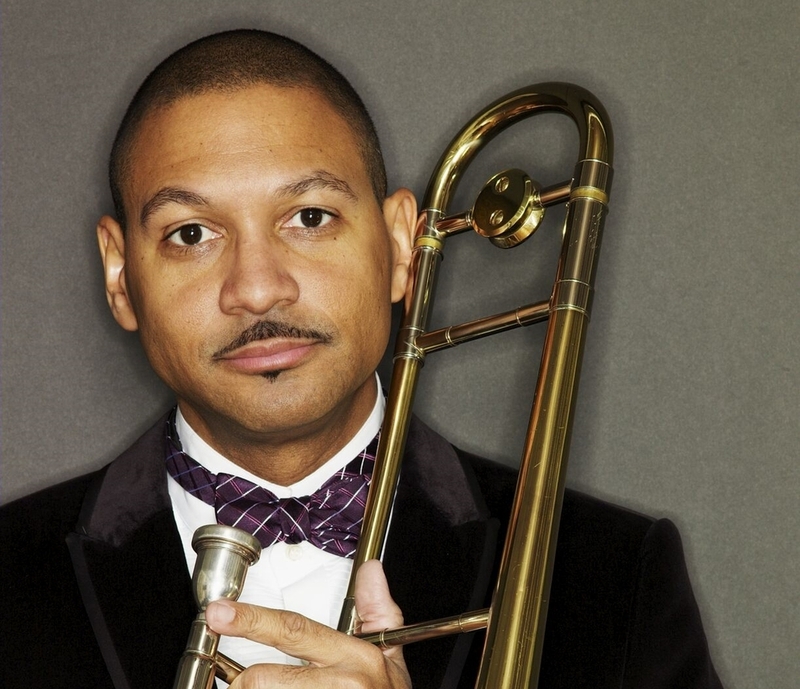 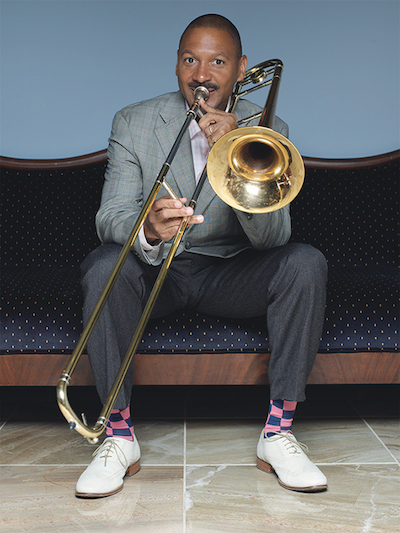 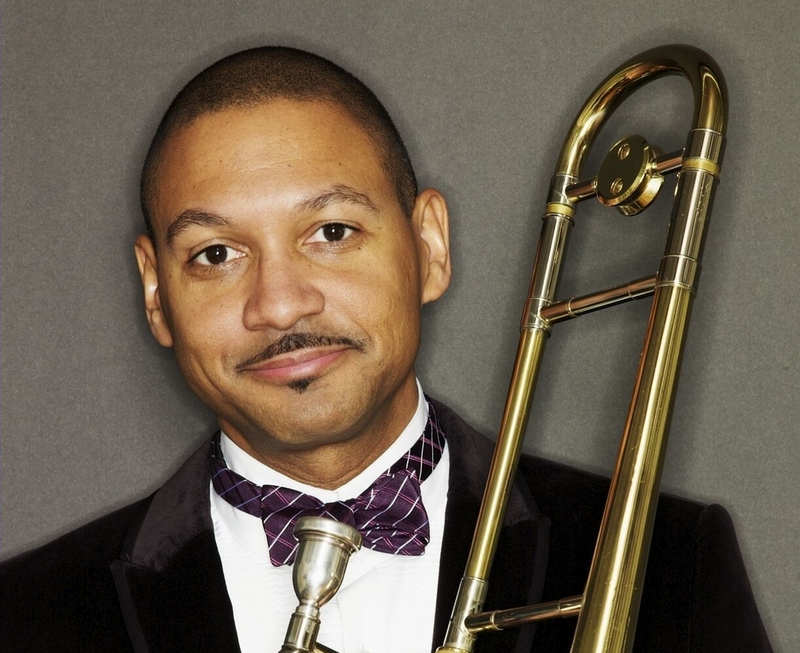 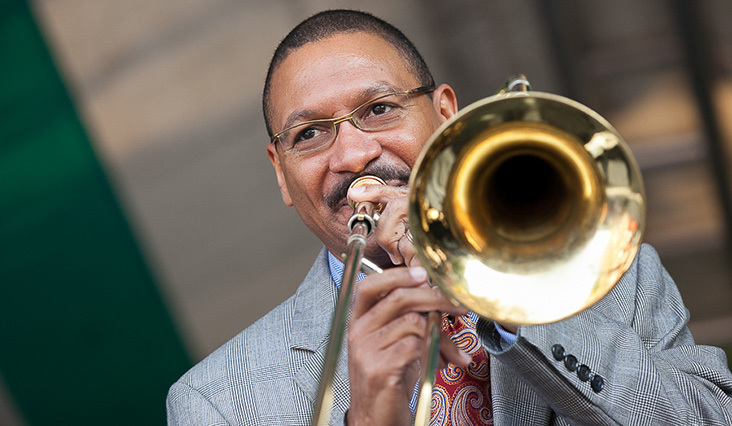 Delfeayo Marsalis is one of the top trombonists, composers and producers in jazz today. 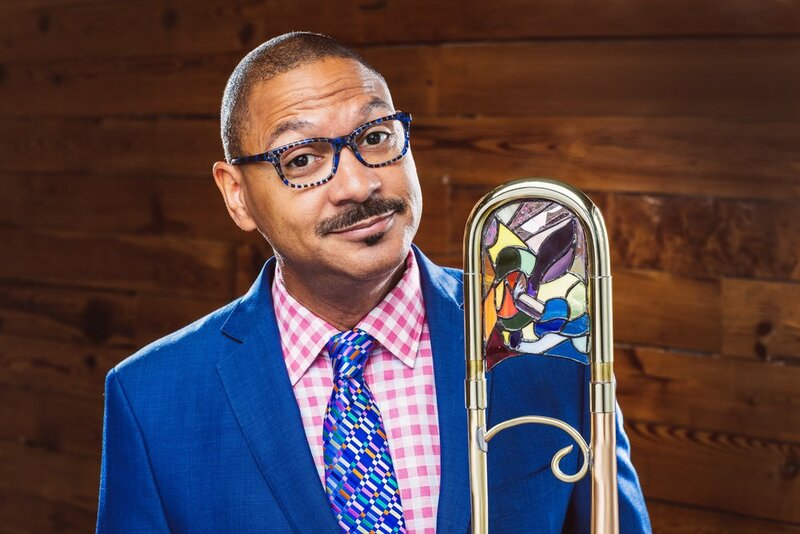 Known for his “technical excellence, inventive mind and frequent touches of humor…” (Leonard Feather, Los Angeles Times), he is “…one of the best, most imaginative and musical of the trombonists of his generation.” (Philip Elwood, San Francisco Examiner.) 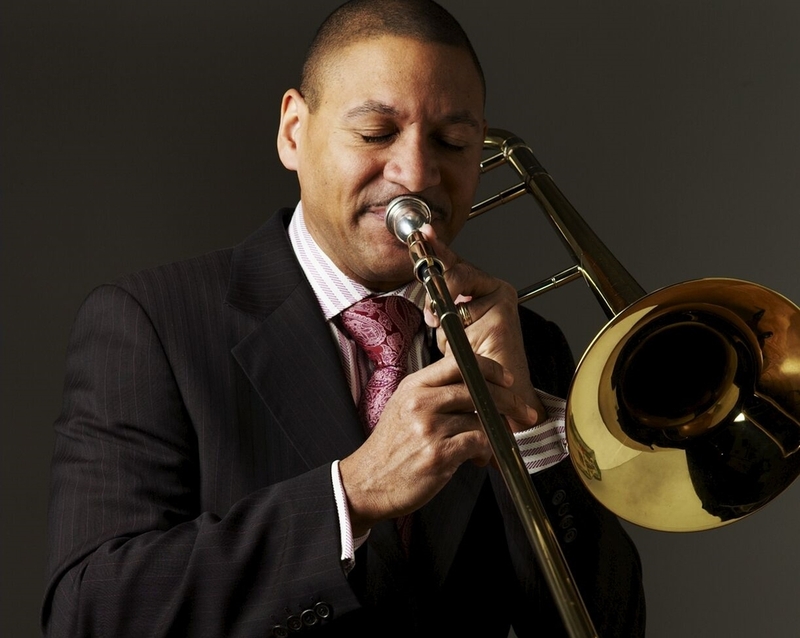 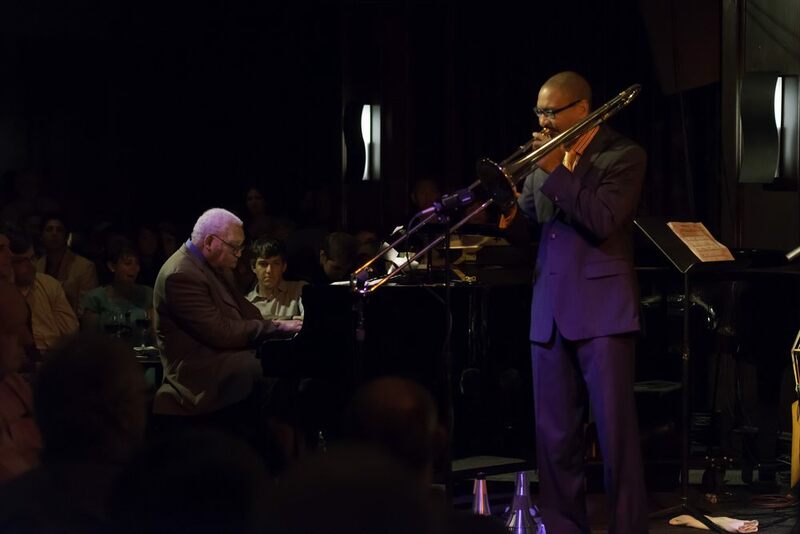 In January 2011, Delfeayo and the Marsalis family (father Ellis and brothers Branford, Wynton and Jason) earned the nation’s highest jazz honor – a National Endowment for the Arts Jazz Masters Award.